We’ve discovered a cool new trend on YouTube where dancers make videos entitled “What’s In My Dance Bag”. 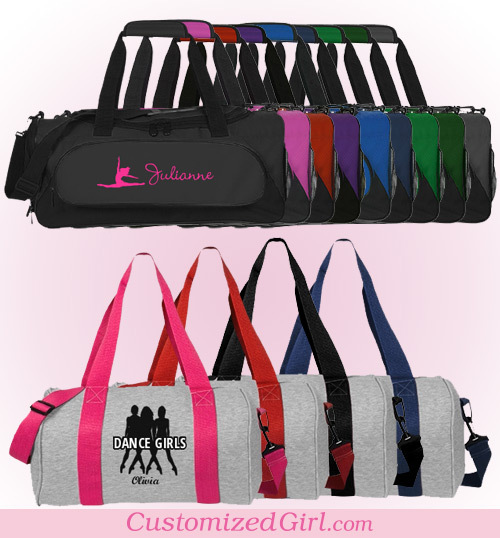 We’re very excited to have our custom dance bags featured in several videos. 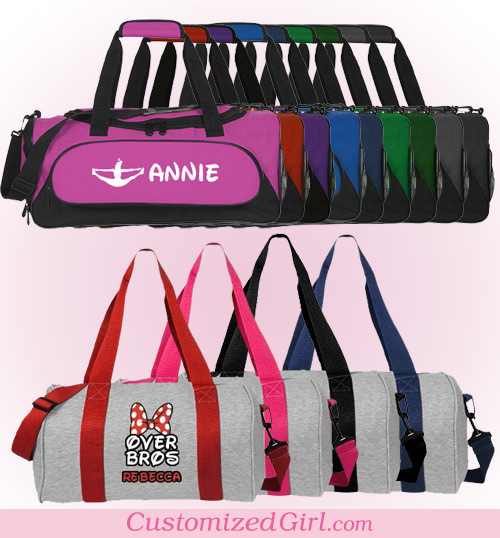 These videos all showcase our Custom Name Dance Bag, which is a duffel style, but we have many other styles to choose from! 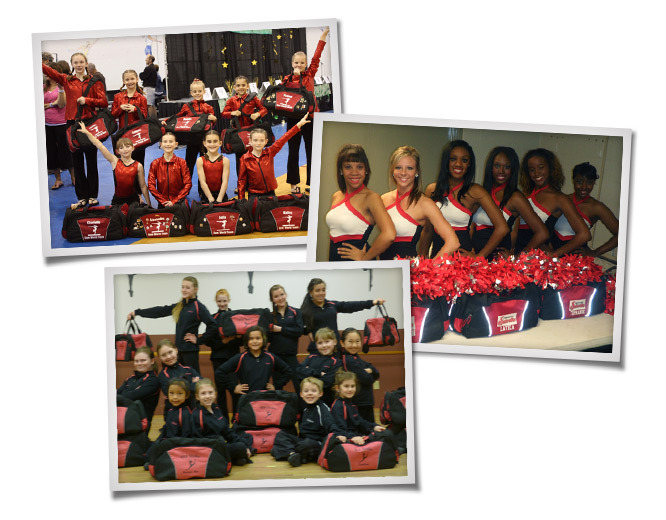 You can customize all of our bags with your name, dance troupe, school, or whatever else you would like. 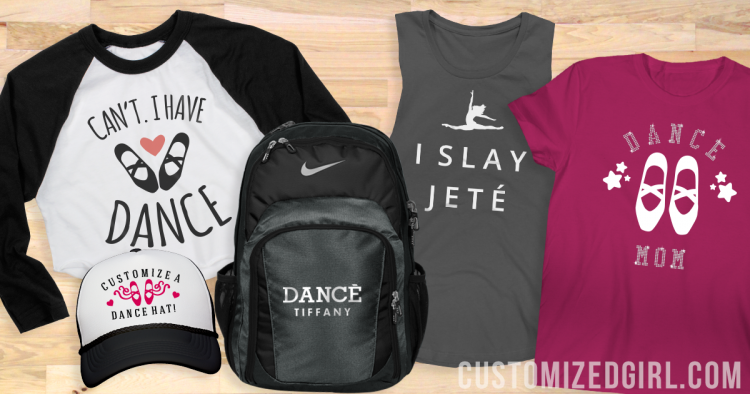 Plus, we have a variety of dance art to use on the bags. 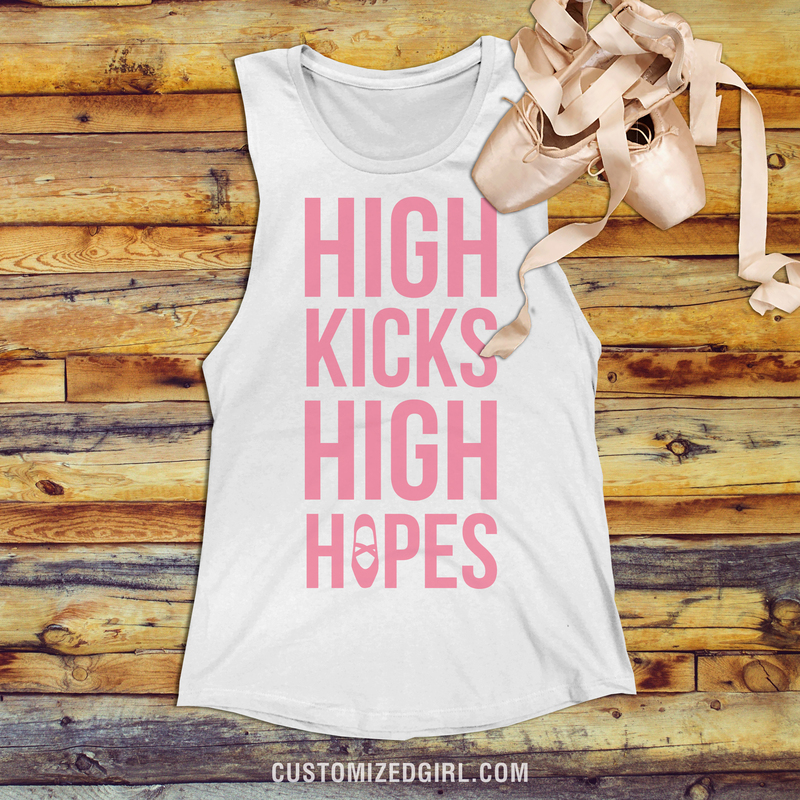 In addition, we have a great selection of dance t-shirts and other gear so you can strut your stuff in style! Thanks for the kind words, ladies! 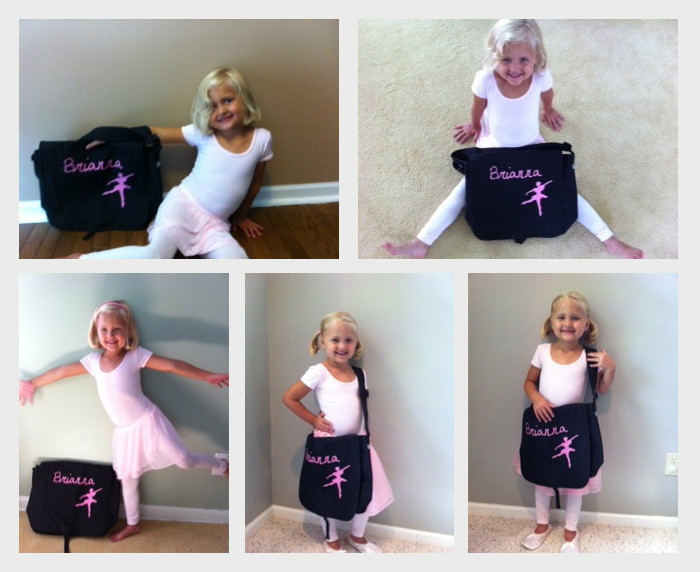 We’re glad you love your dance bags! Update – July 2016: Ahh, well, YouTube is not always a permanent repository of video content, and sadly it looks like a couple of these videos have been removed or made private. 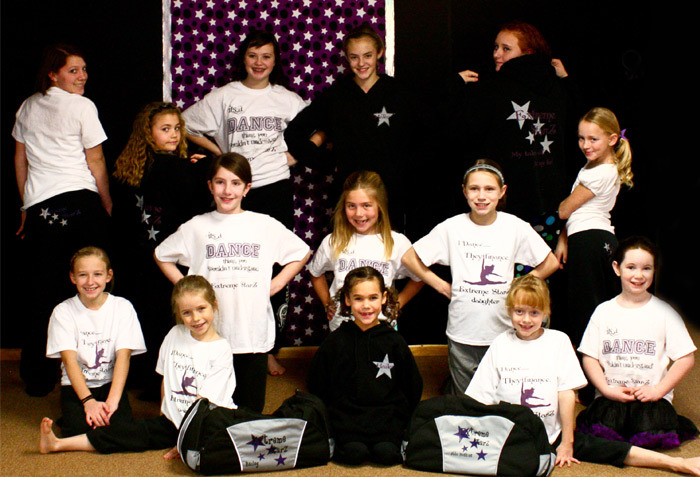 But the good news is that our custom dance bags live on. Our selection has increased, and evolved along with our vendors’ offerings. 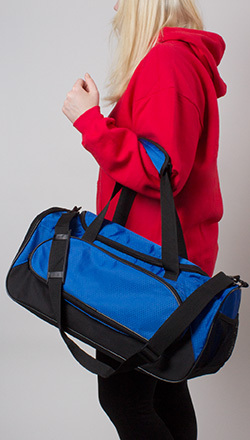 We no longer have the bag with the reflective trim, but we have some amazing duffel bags, sport bags, and even some nFinity backpacks. 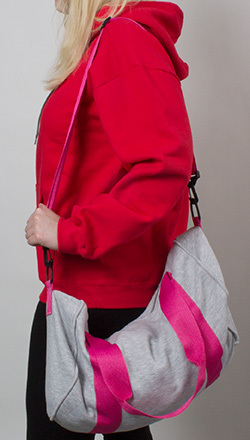 Check out all of our dance bags here.